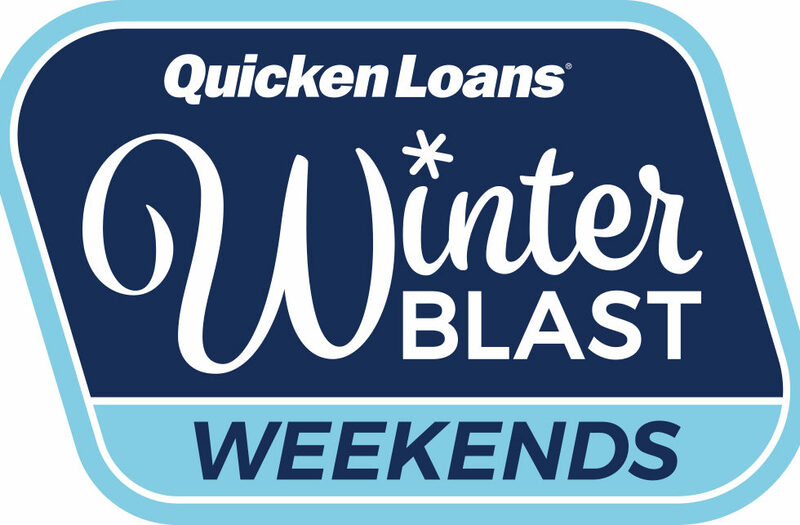 Since 2005, the Quicken Loans Winter Blast has been a family favorite. 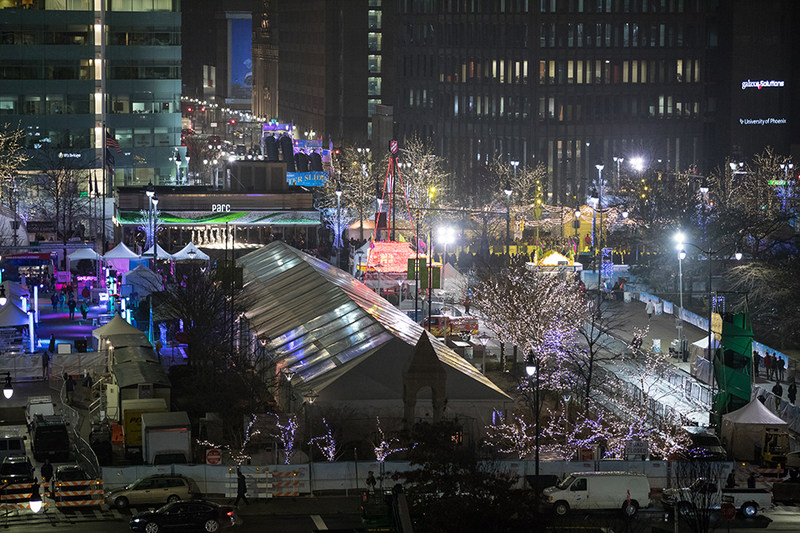 It’s an experience that takes place in Campus Martius and includes outdoor activities, live entertainment and good eats. And it’s truly a treat, since admission is free. 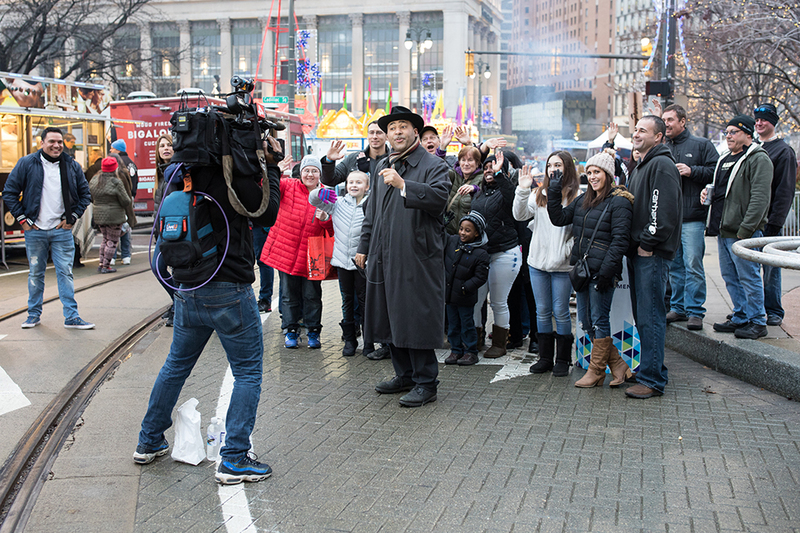 Every year, the event attracts more people to downtown Detroit. Traditionally, the Winter Blast was held on one weekend, but it has expanded – and this year, it will last four weekends. Each weekend will be unique, with different activities. Weekend 1 kicks off on Saturday, January 19, and ends on Monday, January 21. There will be food trucks, marshmallow roasting, ice sculptures, a showcase of local music, a showcase of DJs from the Movement Festival and free ice skating. Skate rental is $5, and marshmallow roasting is $3. Sunday, 11 a.m. – 9 p.m.
Monday, 11 a.m. – 8 p.m. Weekend 2, which runs Friday, January 25, through Sunday, January 27, includes City Slopes presented by Boyne Mountain and Boyne Highlands, food trucks, buskers, ice sculptures, marshmallow roasting and a showcase of local music. Weekend 3 begins on Friday, February 8, and ends on Sunday, February 10. There will be a winter slide, food trucks, ice sculptures, showcase of local music and the Polar Plunge. For the Polar Plunge, you jump into a cold pool outdoors to support a great cause. To learn more or register, please click here. Friday, 4 p.m. – 11 p.m. Remember that admission is free, but fees still do apply for some activities such as zip lining ($10) and marshmallow roasting ($3). Let parking be the last of your worries. The People Mover and QLine are available, as are nearby garages and parking lots ranging from $10 to $25. For a full list of options, please click here. Stop by any Chemical Bank in metro Detroit to pick up a coupon for free hot chocolate and marshmallows. Coupons are first come, first served, so get yours before they’re gone! 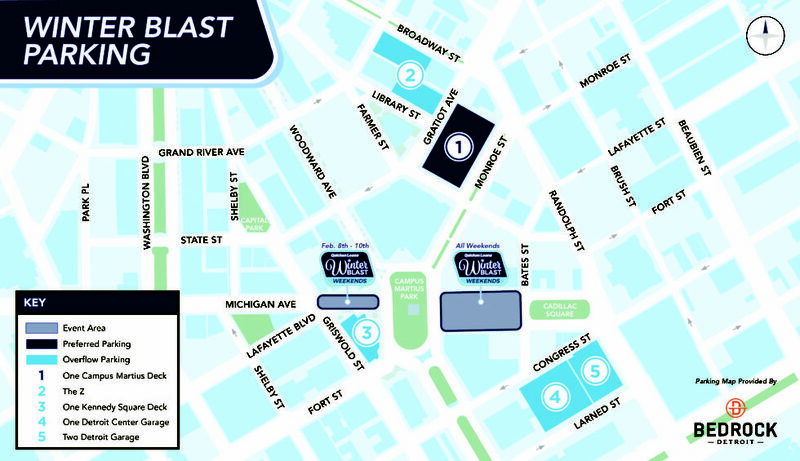 If you have questions, check out the Winter Blast FAQs or email info@winterblast.com. 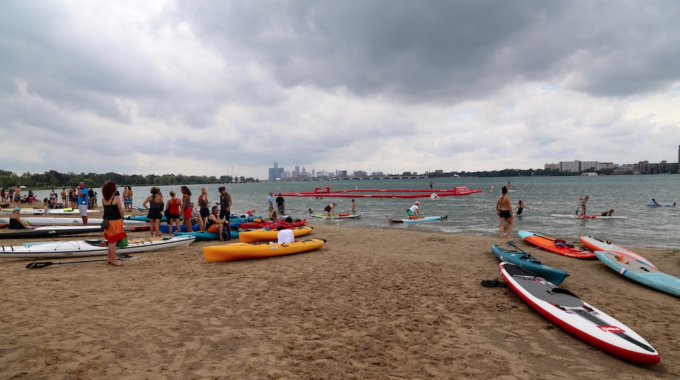 The Detroit River ArtScape is Back on the Riverfront! ‘Bowled Over’ by Punch Bowl Social Detroit!